Waterfall is located opposite Derby Train Station in the impressive Midland Railway Institute Building, which was built in 1892 as a cultural and educational center for the City's rail workers. 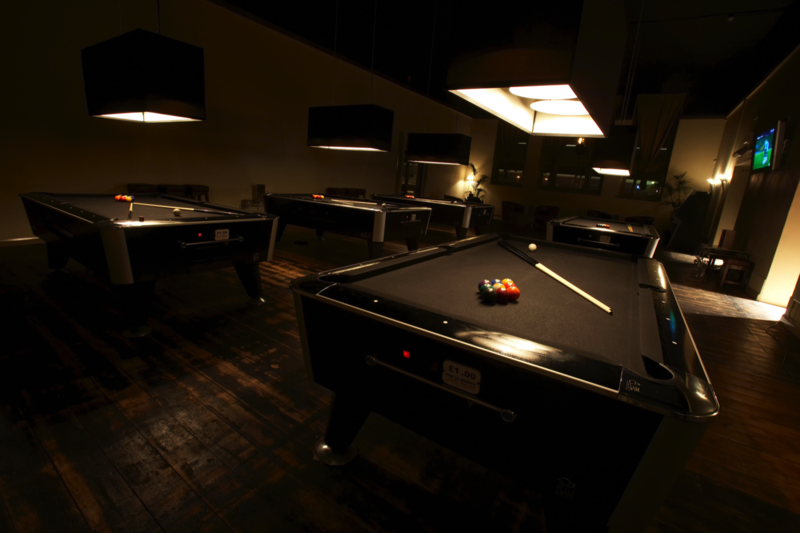 If you are looking to book a party at Waterfall then CLICK HERE to find out all the information you need. 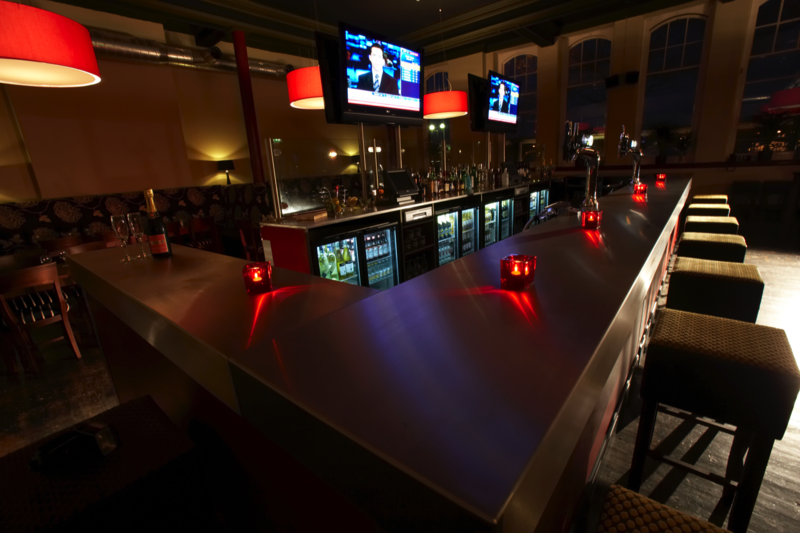 Waterfall has now refurbished the majority of the Midland Railway Institute Building, and includes a Bar & Cafe, an American Pool Lounge, two function rooms and the outstanding Executive Bar. 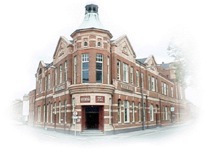 Over the past 20 years Waterfall has established itself as one of Derby's best loved venues. Waterfall is easily found opposite the train station at the start of the 'City Rail' pedestrian link. 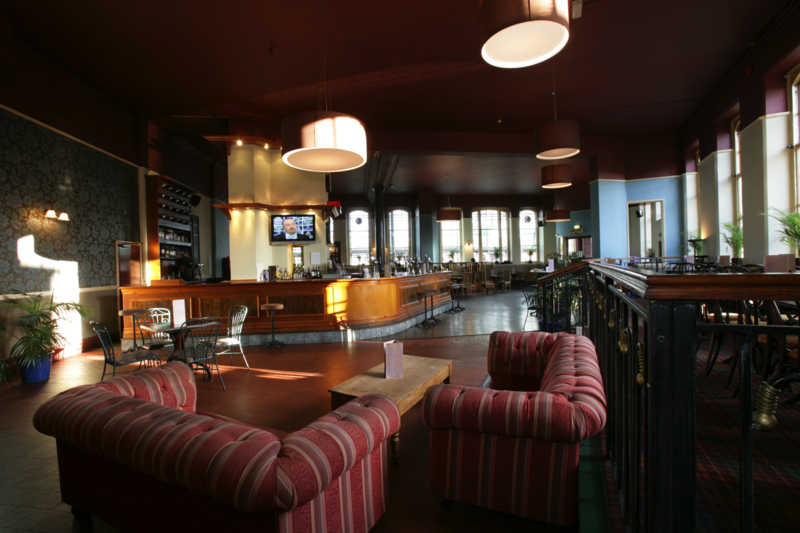 The Bar & Cafe is open all day seven days a week and serves an excellent choice of food until 9pm. Waterfall American Pool Lounge has 5 luxury tables on a pay and play basis. Waterfall is now probably best known as Derby's ultimate party venue. With two amazing function rooms and the fabulous Executive Bar it is perfect for hosting Birthdays, Weddings, Anniversaries, and any other reason for celebrating in style.